Need a little help? 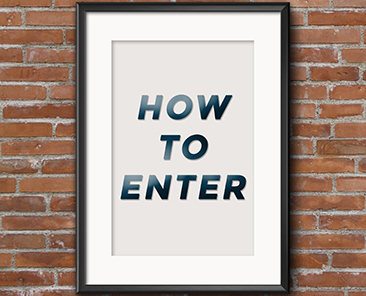 We’ve created a step by step guide for entering the awards and ensuring your application is in on time. 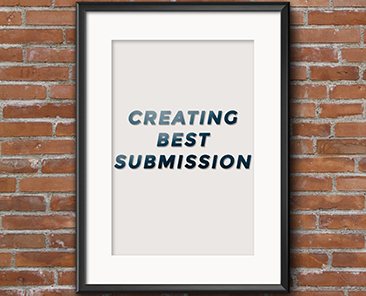 What gives your submission the edge for our Judges? We’ve asked our Judges what they are looking out for in the submission document and first impressions are everything. 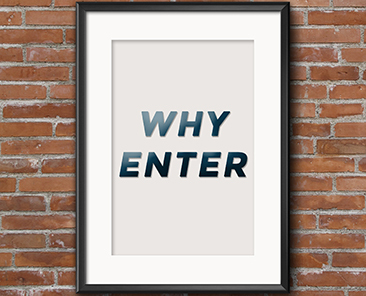 Still undecided on why you should enter? 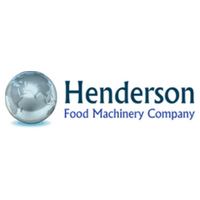 We’ve compiled a list of all the benefits that come with simply entering these the Food & Drink Business Awards.